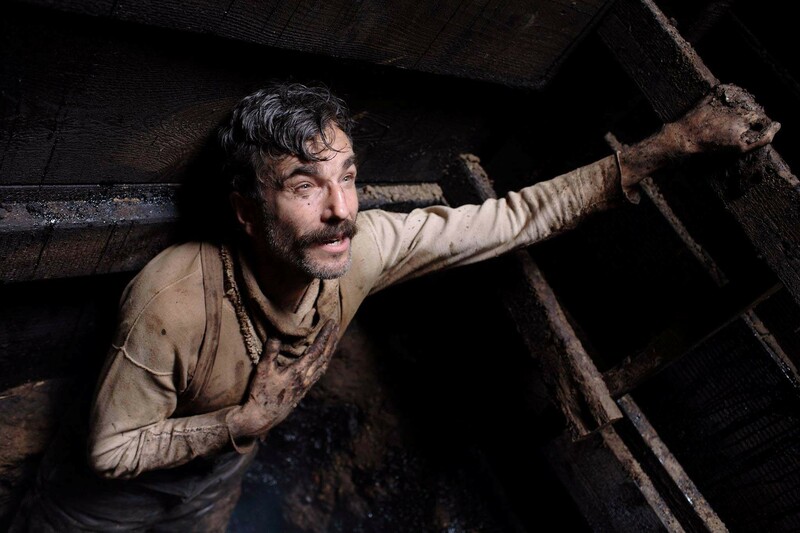 Hollywood film writer/ director Paul Thomas Anderson's historical oil epic There Will Be Blood is getting the full orchestral treatment this February at Birmingham's Symphony Hall. The two-times Oscar-winning movie from 2007 is regarded as one of the greatest films of the last decade, featuring in Total Film and BBC polls. It tells the story of Daniel Plainview (played by Daniel Day-Lewis), a silver miner who turns his attentions to oil during the early days of the 20th Century. For the special screening on 5 February 2017 in Birmingham, the film will be screened complete with a live score performed by the 50-piece London Contemporary Orchestra (LCO). The first feature film soundtrack from the pen of Radiohead guitarist Jonny Greenwood, the score combines tense unsettling passages with elements from Arvo Pärt's Fratres and Brahm's Violin Concerto. Greenwood (who sadly won't be appearing with the LCO in Brum) has had a long relationship with the orchestra, who'll be conducted by Hugh Brunt. In addition to the There Will Be Blood soundtrack, the musician and LCO also collaborated on the score for Paul Thomas Anderson's The Master (starring Joaquin Phoenix, Philip Seymour Hoffman and Amy Adams) and also the recent Radiohead album, A Moon Shaped Pool. Discussing working with Jonny at the time, Anderson said: "I knew Jonny would come back with something great. At first you would think it was completely wrong, but after a few days it would start to settle in and it was just really amazing. I think Jonny completely got into the idea of telling this story through music."